READY NOVEMBER! 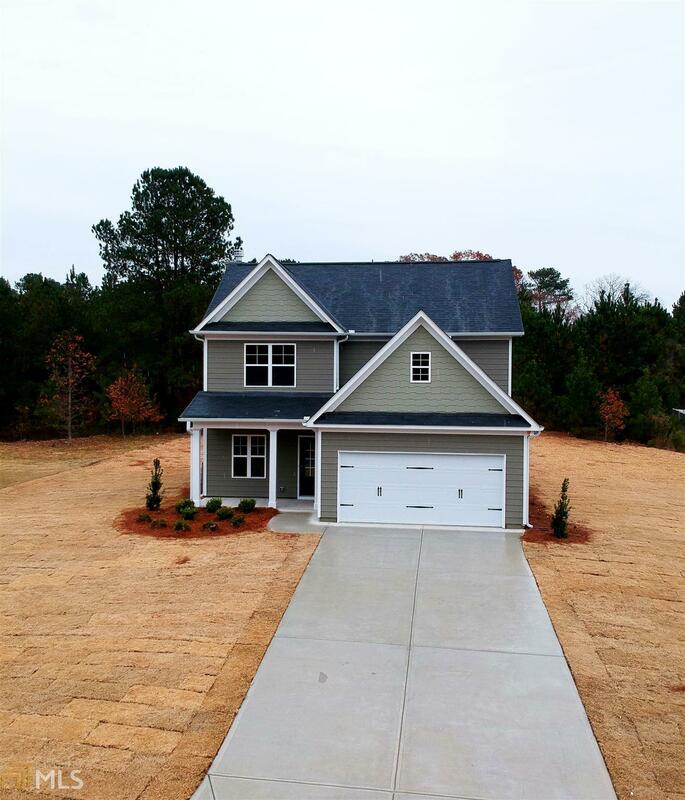 Built by EMC Homes GA EMC Homes presents the IVEY plan on wooded, over 1 acre lot! Beautiful covered front porch enters to welcoming foyer. The open, spacious plan offers kitchen w island open to breakfast room and overlooking family room w fireplace! Upstairs features lovely owner&apos;s suite w trey ceiling, walk in closet and bath w dual vanities and separate garden tub & shower. You&apos;ll also find 2 additional bedrooms, hall bathroom and laundry. Stock photos, features may vary. CLOSING COSTS PAID w/preferred lender.